I kind of had an epiphany recently regarding design. I finally grokked the fact that design is something that exists in the human brain. The way we layout pages, color them, add fonts and images, and all the rest we do in the name of “design” is done simply to to allow our brains to work in different ways, easier ways. It’s not about looks, it’s about brains. Sure, sure, everything we do to design a website or a page, is something we do to control how it looks. But how human brains react to that isn’t. That just is. And design is simply working with that. And good design is what works best with that. So then this article pops up in my Twitter stream (courtesy @bgardner) that reiterates what my mind finally wrapped itself around. 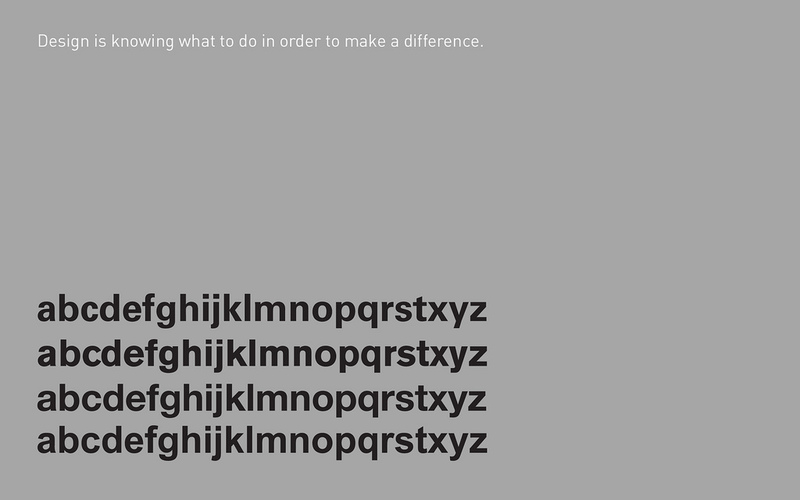 The science behind fonts and how they make you feel – The Next Web. So basically, design is something like the weather. On the Great Plains there’s a saying that there’s no bad weather, only bad clothing. You can be prepared for it or not. The choice is yours. But the consequences of your choice also exist. And like a Great Plains winter, they can be severe if you make bad choices.